Each round has its own separate leaderboard. In order to be eligible for a prize for that round you must place at least one bet or casino wager during that round time period. 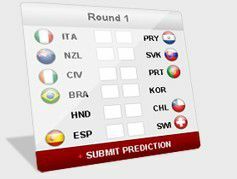 In order to get prize, you need to send a request to play@RedKings.com within 7 days after the final results have been published.